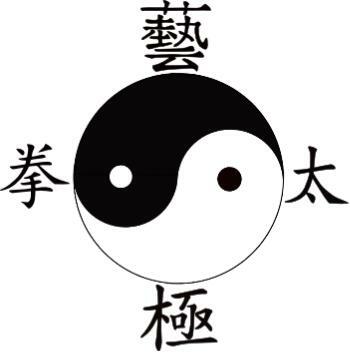 We are a group of people who have studied the Yang family style of Tai Ji Quan for many years under the of our Sifu (teacher) David S. Miller. 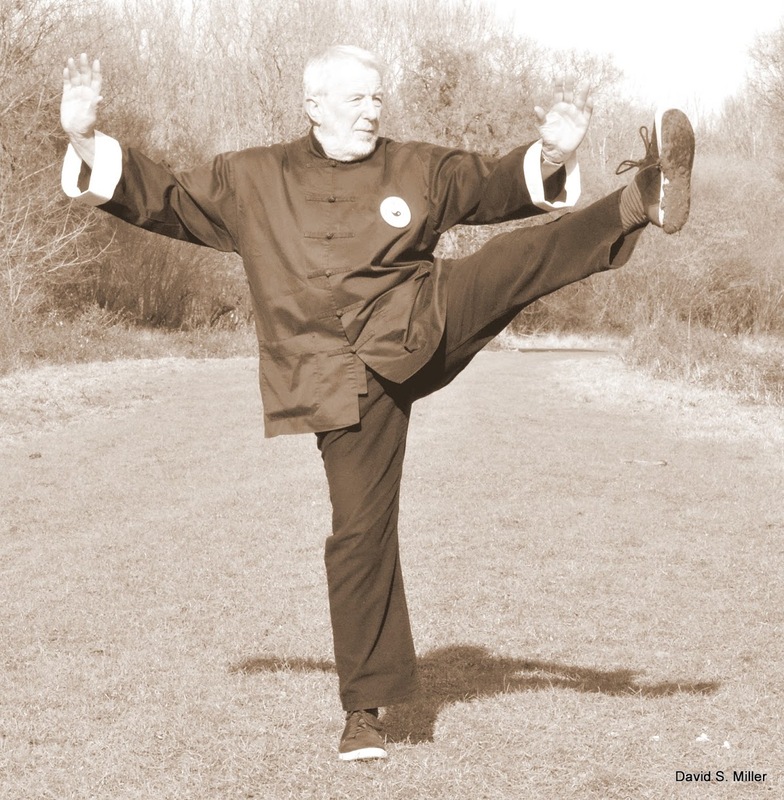 He has been teaching for over 25 years and was taught by Herman Chan-Pensley who was a disciple of Master Chu King Hong who was in turn a disciple of Master Yang Sau Chung. Thus we trace a lineage direct to the Yang family and aim to uphold the quality of their teaching.